Despite update of Tron Mainnet via Odyssey 3.1, the launch of a one-in-all developer suite and Justin Sun shills, TRX is likely to drain in days to come. Like in most coins, yesterday’s 10 percent depreciation is setting the pace for further lower lows. As such we recommend risk-off traders to sell on pull backs after our stops at Oct 7 lows were hit yesterday. First targets will be at TRX ATLs at Jan 24 lows. Tron and Justin sun are synonymous. While Justin Sun is a good marketer often making headlines when he shills his coin and thrash Ethereum, none of his charms seem to be working at the moment. Though the market was expectant, waiting to see TRX build on the bull pressure after the launch of TVM and the update of Odyssey 3.1, TRX is still under immense bear pressure and tumbling. Nevertheless, there is some bullish aspect to be gleaned from recent developments. The recent suite release for developers to hit the ground is overly positive. According to Tron, the objective is to allow dApp builders to easily deploy their creativity on the network. 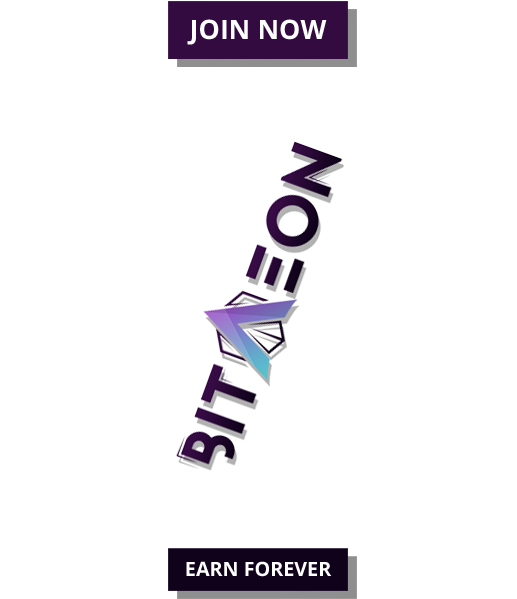 The suite comprises of four major tools including TronGrid which links with Infura allowing developer faster access to the Tron network. 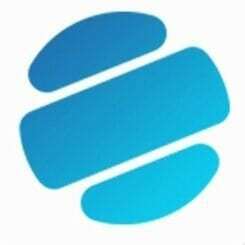 On the other hand, TronBox works in a framework environment with a sole purpose of allowing users to test and deploy smart contracts. In fact, Justin Sun tweeted saying the new TVM is 200 times faster than Ethereum and 100 times cheaper than EOS. Thanks to last week’s gains, TRX losses are not as deep like in most coins. On a weekly basis, TRX is down three percent but the consolidation is clear. 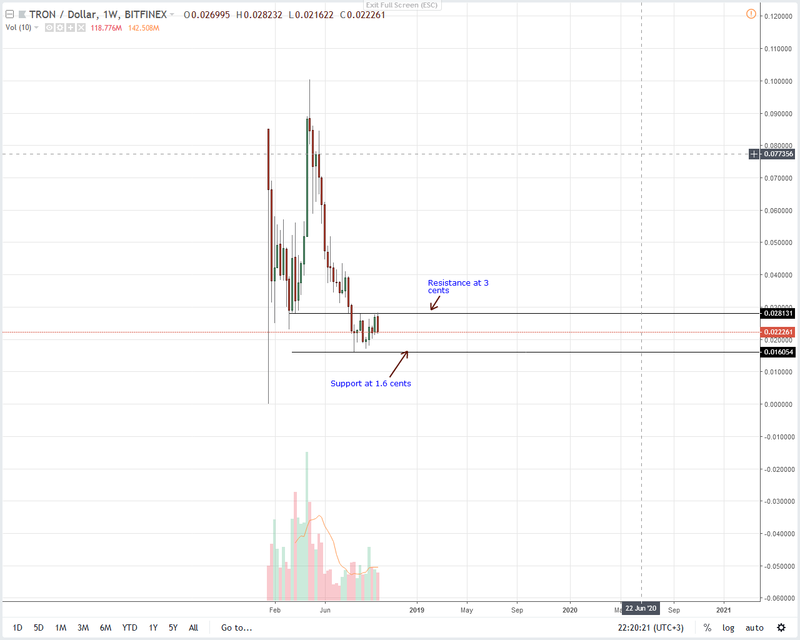 From the weekly chart we notice that TRX is trading within a 1 cents range. There are strong caps at 2.8 cents on the upside and 1.8 cents acting as support. Either way, the failure of TRX bulls to clear week ending Aug 12 losses means sellers are in charge. Fact is the bear break-out bar of early August did confirm sell pressure. As such, our expectation was that bulls would rally above 3 cents. 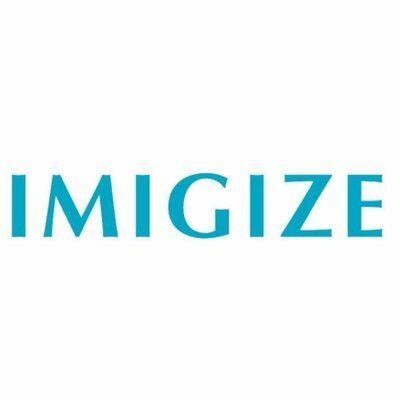 This would in turn ignite the next wave of bulls as 2018 losses are reversed. But, that is not the case. 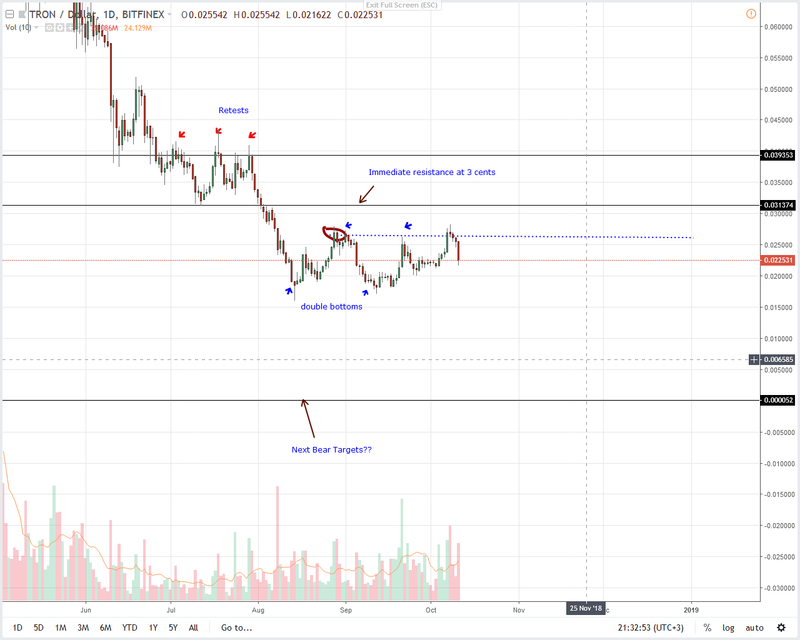 Considering the set-up, it’s likely that bears might end up driving prices below 1.6 cents inviting sellers who will then drive prices towards TRX ATLs. 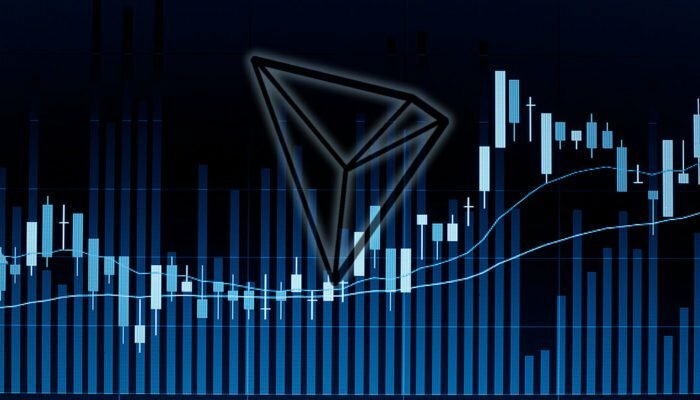 In the daily chart, our previous Tron price analysis no longer holds thanks to yesterday’s 12 percent loss clearing our stops below Oct 7 highs. This single bearish engulfing bar did neutralize our previous bullish projections. Even though we need to see a bear bar breaching and closing below 2 cents, it’s obvious that sellers are in prime conditions. Therefore, considering the prevailing conditions and the expectations that prices might pull back today, we recommend risk off traders to unload at spot rates with first target at TRX ATLs of Jan 24. However, conservative traders should wait until TRX prices dip below 1.6 cents. Afterwards, they can sell on pull backs with same bear targets.